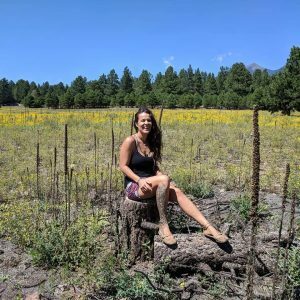 August 2018 - Free Spirit & Mind! 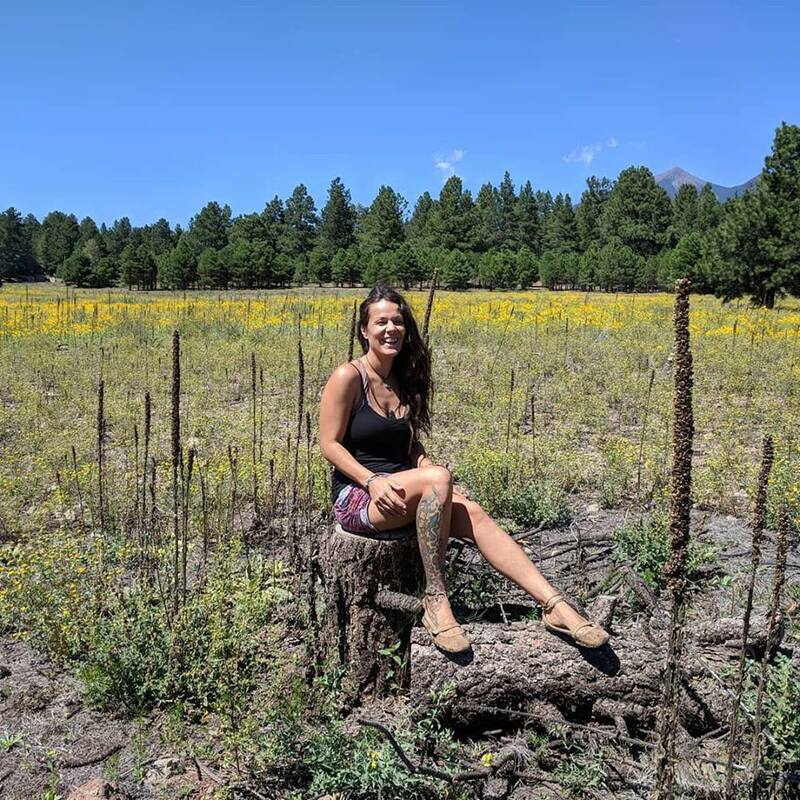 Up in the mountains of Arizona where the days are cooler, plants are flourishing & the vibes are chiller you will find some potent herbal medicines. There is this one field just past Snowbowl that is filled with some of my favorite plant medicines. 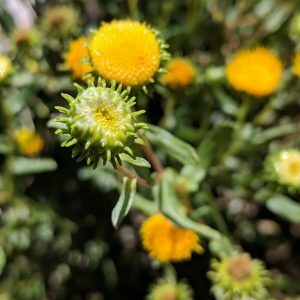 Here I enjoy smelling the sweetness in the flowers, snap a few pictures of myself in all the gold & harvest a few herbs that can be added to my apothecary. Grindelia or gumweed is an abundant invasive weed that stands maybe knee high that has these cool sticky buds … Now what’s even cooler is these flowerbuds are filled with good medicine for kids asthma, dry cough and general chest congestion. Grindelia is found ready to harvest in the late summer. Notice the stickiness in the buds? It’s one of my favorites tinctures for my kiddo when he has a chest cold. 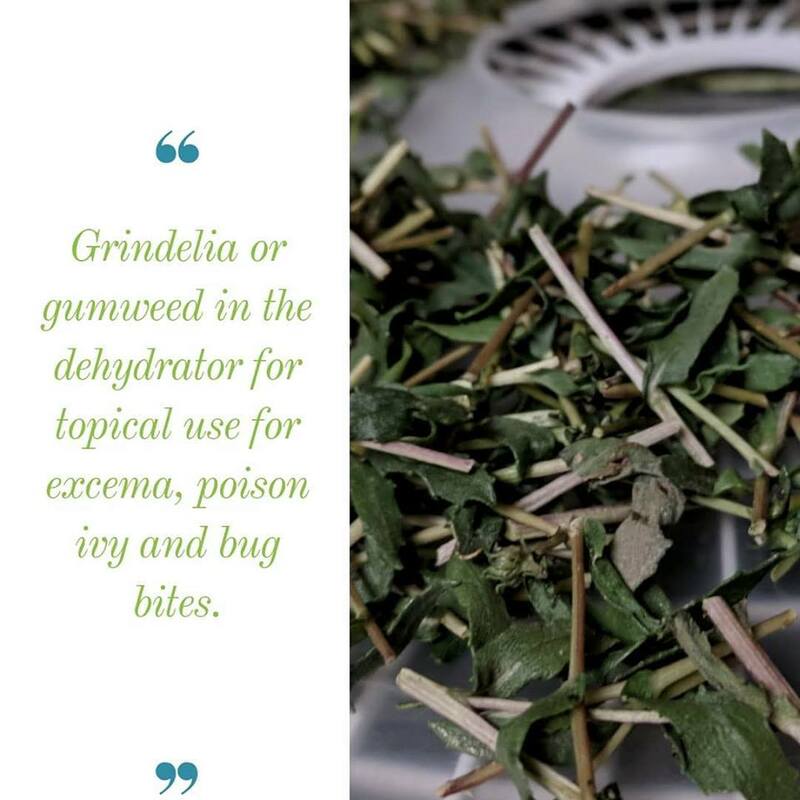 Another way to use this fantastic herb grindelia otherwise known as gumweed is to use the dried flowers or leaves in a tea or as a topical salve or ointment. As a tea it can help relieve chest congestion & dry cough. And for topical use it can be used to help with excema, poison ivy and some bites or stings. Stay tuned for this fantastic herb to be available in my store both here & on Etsy. Yesterday this was one of mine… when was your last belly laughing?